You may have heard a few months ago about concerns regarding Facebook’s data collection policies, their use of consumer data, and a subsequent court trial. This information was all brought to light after the Cambridge Analytica scandal, in which the research company gained access to Facebook’s vast collection of data and used it for unscrupulous purposes (i.e., swaying voters in the 2016 presidential elections). The blowback on Facebook has been widespread, from governments throughout the world to the customers using their platform, and they have swiftly acted to make changes in their data collection policies to repair their brand image. The implications for these new changes will have wide-ranging impacts, but one of the major ones for our business and many of yours is the effect they will have on Facebook ad targeting and performance. To understand the effects of their new policy changes, it is important to understand how Facebook was previously collecting data. The original method since the birth of the social media giant was to collect information that users voluntarily provide, such as birthday, gender, age, relationships, and interests. Some incredible targeting can be done with this data, and Facebook implemented ingenious algorithms that matched the patterns of users on their site to form meaningful segments for companies advertising on their site. However, back in 2013, they decided they wanted to extend their reach to offer even more targeted segments and improve their advertising platform. They began relying on “partner data” shared with them about their customers’ actions outside of Facebook by third party data brokers such as Datalogix, Epsilon, Acxiom, Equifax, and BlueKai. This data allowed advertisers to target users based on characteristics such as their annual income, buying habits, ownership status, or credit card information. This increased focus on privacy will ultimately, in my opinion, help to bring more transparency to our industry and positively change the public perception of the way digital advertisers do business. Moving forward, an even greater focus will be placed on implementing custom audiences to continue the results your ads had previously recorded. It is going to be the key feature that replaces detailed targeting to really take your ad results to their optimal level. Advertisers now have the option to build custom audiences that “lookalike” the people who currently like their page. However, for best results, the impetus will shift to businesses collecting their own data and investing in data from one of the third parties that Facebook was previously doing business with. Users will then be able to upload contact lists of their past customers or target audiences, and Facebook’s incredible algorithms will build a custom segment based on their data. Shifting the responsibility of data collection will ultimately make Facebook’s advertising platform less effective for the casual user, making specialized businesses like VIB marketing more important. 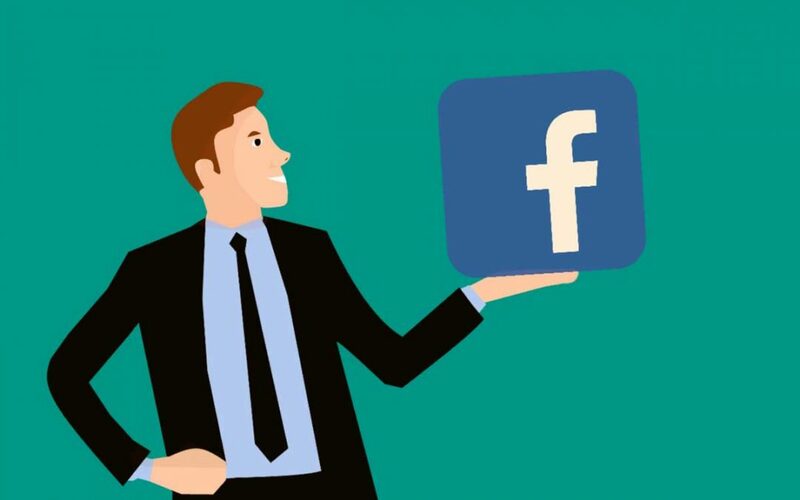 Not only do we have ample experience in handling Facebook Advertising for accounts in a diverse number of industries, we also offer a complete range of marketing services to help navigate your business to long-term success in the future. Our team of highly skilled and passionate marketing experts align your business’ message across channels, working towards achieving crucial goals such as building a data list of your target audience to improve the results your digital advertisements and thus your overall sales. Contact us to learn how we can help to improve your Very Important Business.